We are a leading Manufacturer of cargo lashing belt and lashing composite strap from Navi Mumbai, India. 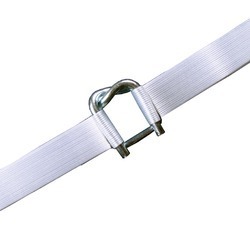 We are one of the leading manufacturers ,traders & exporters ofCargo Lashing Belt. 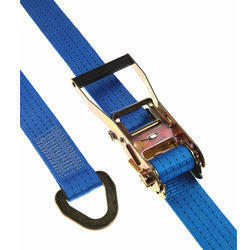 We are one of the leading manufacturers ,traders & exporters ofLashing Composite Strap. Looking for Lashing Strap ?